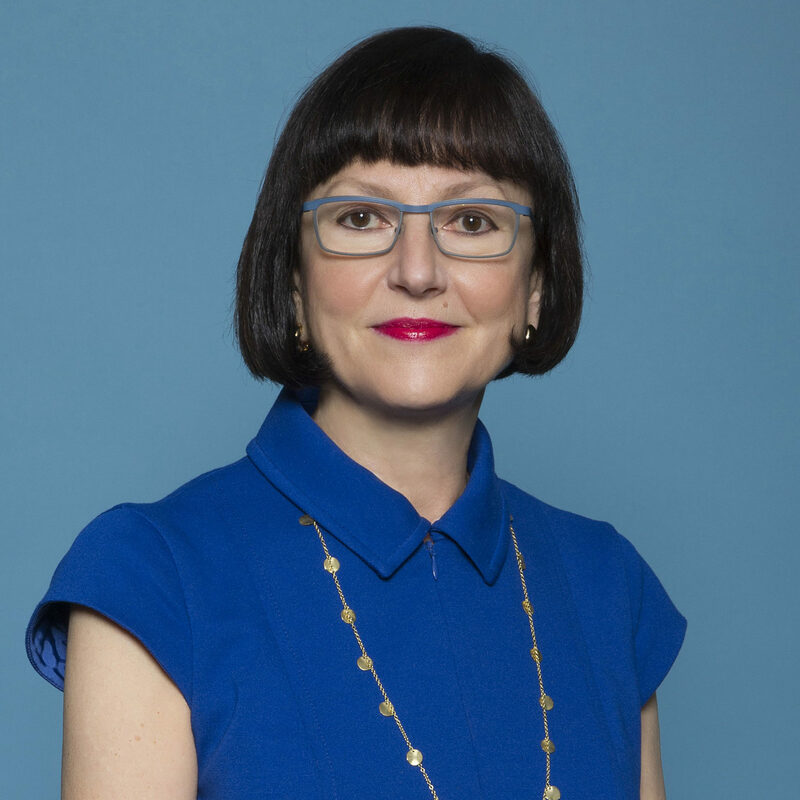 Anna Collins is president and COO of Bulletproof 360, a company focused on creating products and providing information to radically improve lives and help people tap their unlimited potential. We were introduced to Anna after the founder of Bulletproof, Dave Asprey’s popular EO 360 podcast. Mentorship is one of the best gifts. Having someone you admire invest time and energy in your goals builds successful companies and careers. Likewise, transmitting your experiences to others feels energizing. It’s what being an entrepreneur is about. Many of us are fond of our mentors, particularly if they took an interest in us while we were pushing our boulders uphill. But no one person has all the answers, and gathering multiple viewpoints is particularly important in our rapidly shifting world. As someone who participated in an EO Forum for 25 years, I know this firsthand. I’ve made monthly peer-mentoring sessions of 10 to 12 other entrepreneurs an integral part of my ongoing education. In no small part, the knowledge I’ve gleaned from my EO peers led me to my newest undertaking. 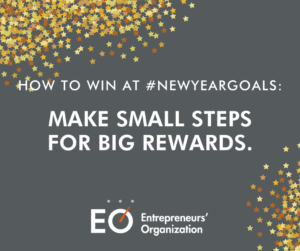 Octane’s #NewYearGoals2018 series is focused on tackling small, attainable goals to achieve big results. Volunteering is a great way to give back to your community and make a difference. It can help you develop new skills and meet people with different backgrounds. Have you considered how volunteering can enhance your leadership and negotiation abilities? Simon Rowell, the founder of the Innovation Liberation Front, speaks on this lesser-known benefit of volunteering in David Fastuca’s Passion Never Fails podcast. Listen in as Simon and David Fastuca discuss success, core values and giving back. Don’t miss any article in our #NewYearGoal2018 series! 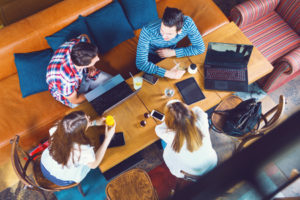 The Entrepreneurs’ Organization (EO) helps the world’s top entrepreneurs learn and grow through peer-to-peer learning, once-in-a-lifetime experiences, and connections to experts. Discover EO today! We had a chance to speak with cryptocurrency investor Philippe Theunissen (PT) and brand consultant Qin Guo (QG) in Shanghai, and here’s what they had to say about their experiences as EO Accelerator participants. EO: HOW DID YOU LEARN ABOUT THE EO ACCELERATOR PROGRAM? QG: My business is in brand consulting. I actually started working for this company and now I own and operate it, so I have a lot of responsibilities and challenges. I hadn’t planned to take over the company, and when I did, I couldn’t talk to everyone around me about everything anymore. So, I started to explore options for learning. I had a business partner—who started the business—who introduced me to EO. When I found out there was an EO Accelerator program focused on start-up and smaller-sized businesses with ambition to grow, I wanted to join. Since joining the program, I’ve been able to share a lot of those issues with other entrepreneurs. I’ve become more resolute about my decision to run the company. 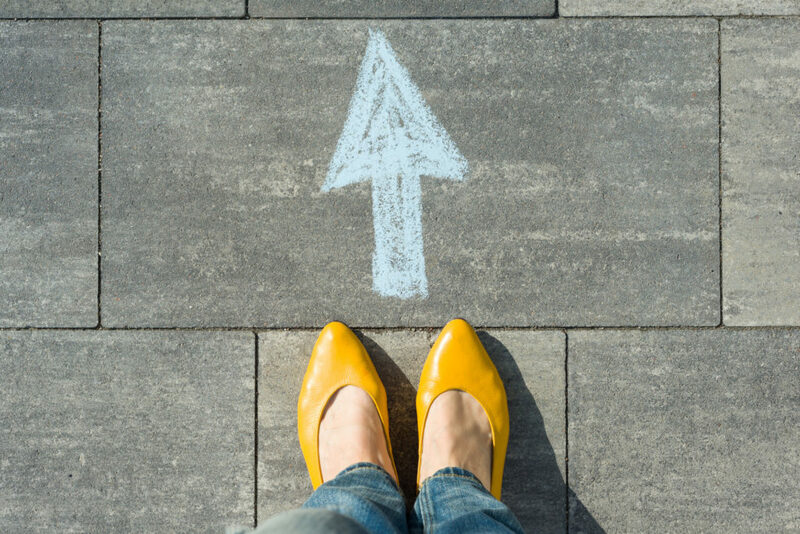 Sharon Oberlander, a wealth management advisor with Merrill Lynch and long-time mentor to women entrepreneurs and executives, shares her thoughts on what women in business should know about investing, retirement and personal finance.